The whole airport (including its runway, terminal, airport buildings and facilities) was built in the year 1962. 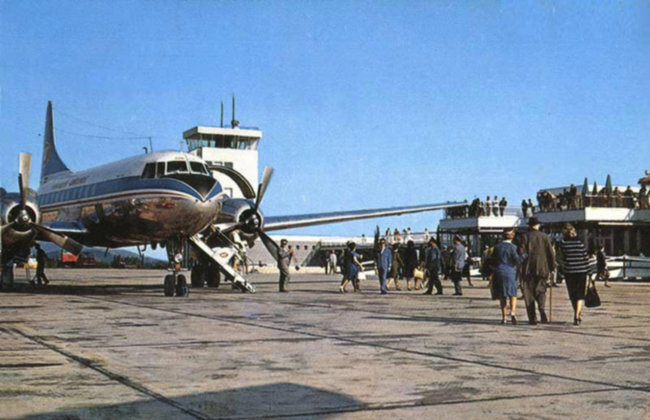 Before opening of the Dubrovnik airport in 1962, Dubrovnik was connected over the Gruda airfield since 1936, which means that Dubrovnik has a long air-travel tradition. In those first years, Dubrovnik was connected first with Sarajevo; and later with Zagreb. 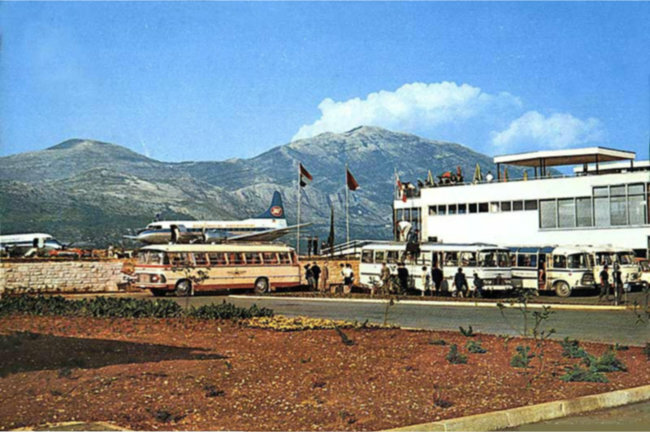 After opening the airport terminal in 1962, Dubrovnik kept growing its passenger number from year to year, but without renewing the terminal or any other part of the busy airport, which serves a huge amount of passengers during the touristic season – Dubrovnik Airport surpassed the one million passenger mark in year 2005 and the number is increasing since then.